Local and regional chapters throughout the world help the ACM SIGGRAPH community promote excellence in computer graphics and interactive techniques. The 50 professional and student chapters organize meetings, site visits, conferences, screenings, art shows, and special events year-round. To join a chapter, locate the chapter nearest you (links below) and contact them through their website. To start a new chapter, or express interest in joining the Chapters Committee, contact the Professional & Student Chapters Committee. 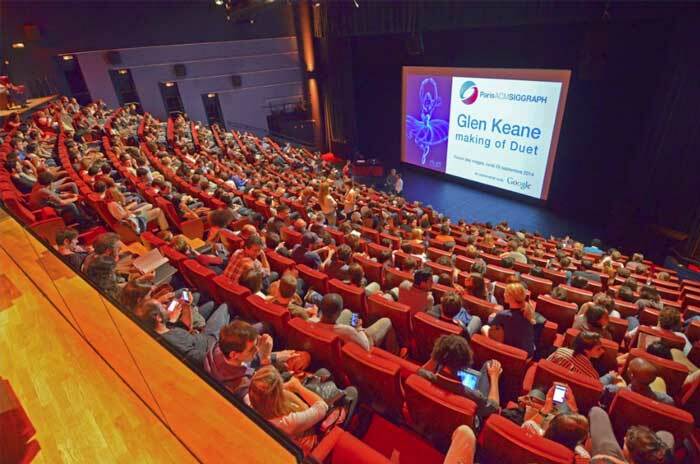 Within their local areas, professional chapters continue the work of ACM SIGGRAPH on a year-round basis via their meetings and other activities. Each chapter consists of industry professionals involved in education, research and development, the arts, industry, and entertainment. 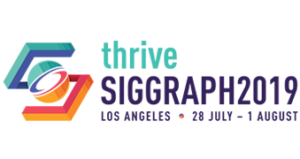 ACM SIGGRAPH chapter members are interested in the advancement of computer graphics and interactive techniques, and related technologies and applications. Oversight of the ACM SIGGRAPH Chapters network is handled by the ACM SIGGRAPH Chapters Committee Chair and the ACM SIGGRAPH Chapters Committee. ACM SIGGRAPH Student Chapters are the university-associated, year-round groups that bring new inspiration and innovation to the ACM SIGGRAPH organization. 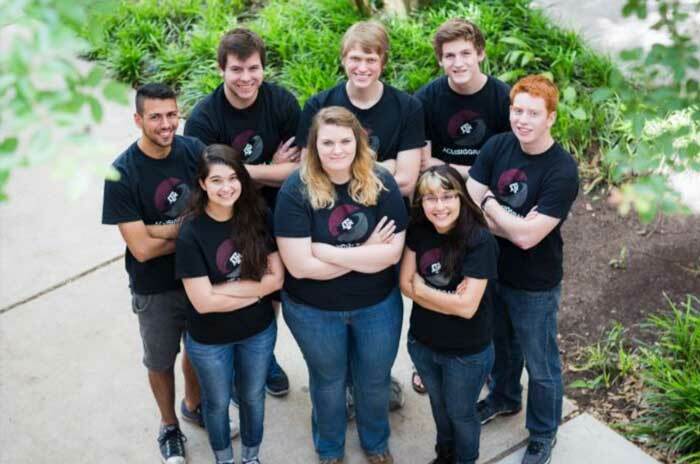 Student Chapters share knowledge with other chapters (both student and professional), provide industry and mentor connections, and promote collaboration with the international ACM SIGGRAPH community. Don’t see a professional or student chapter in your city, state, or country? Start a chapter of your own! Chapter leaders enter user name and password here.